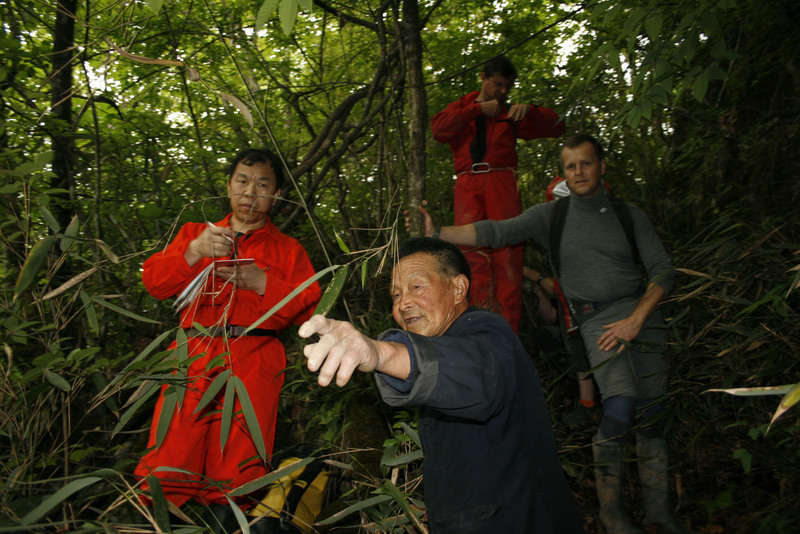 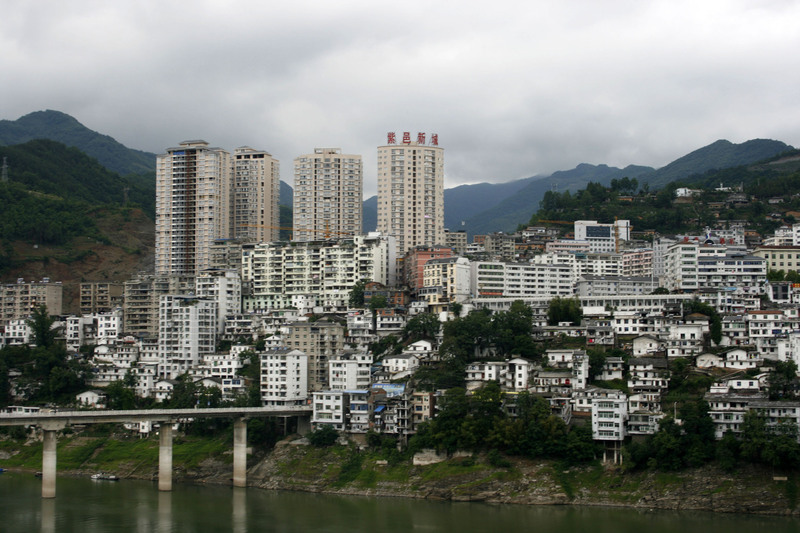 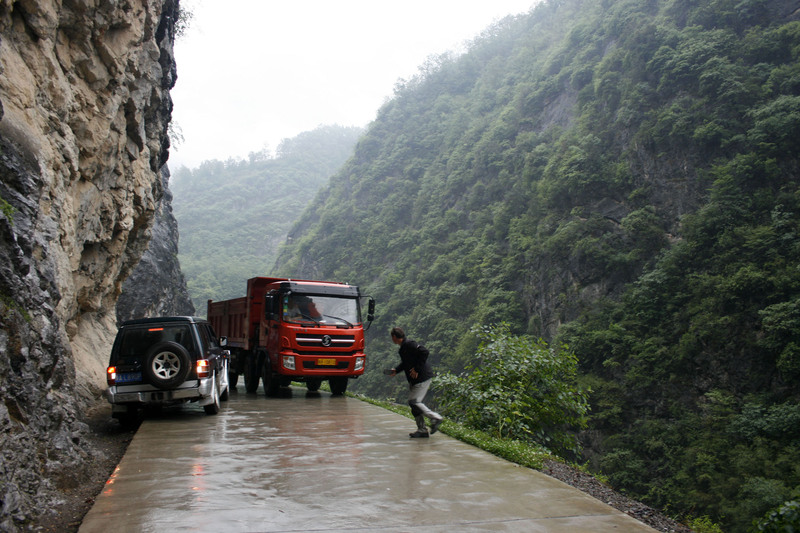 In early June, a geological-speleological expedition participated by Michal Filippi returned from China. 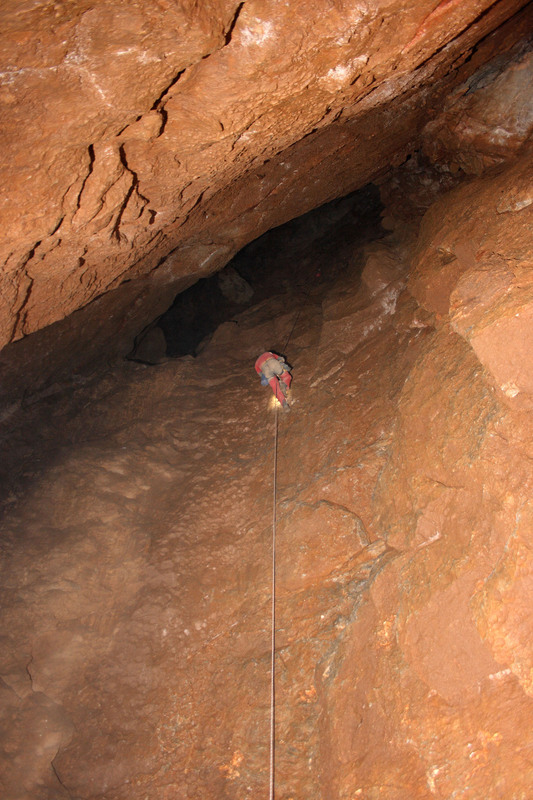 This joint expedition of the Czech Speleological Society (Z. Motyčka, L. Matuška, R. Šebela), Institute of Geology of the Czech Academy of Sciences (M.F.) 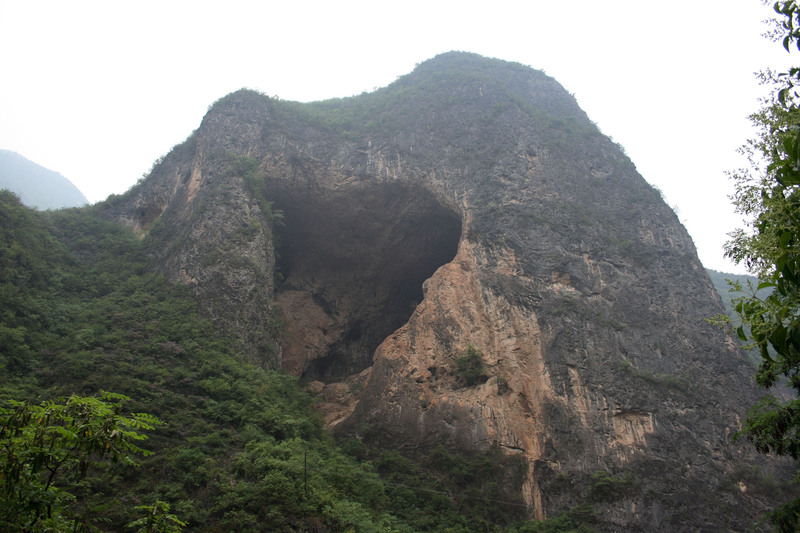 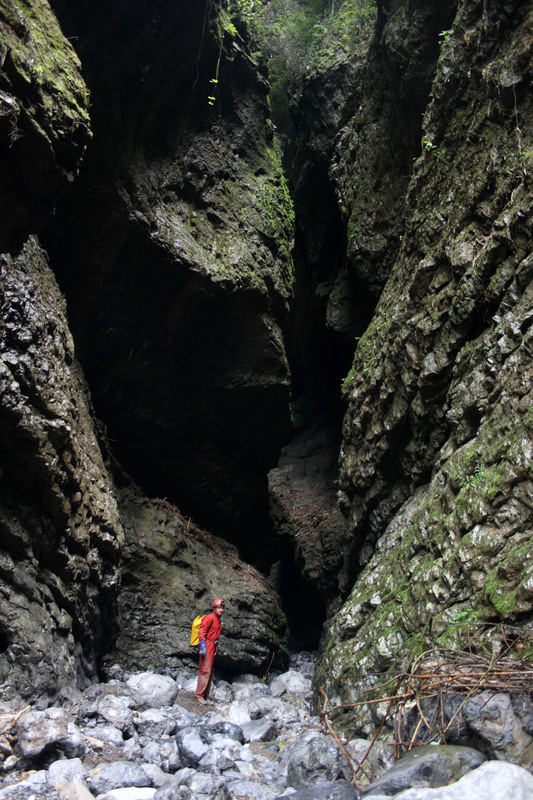 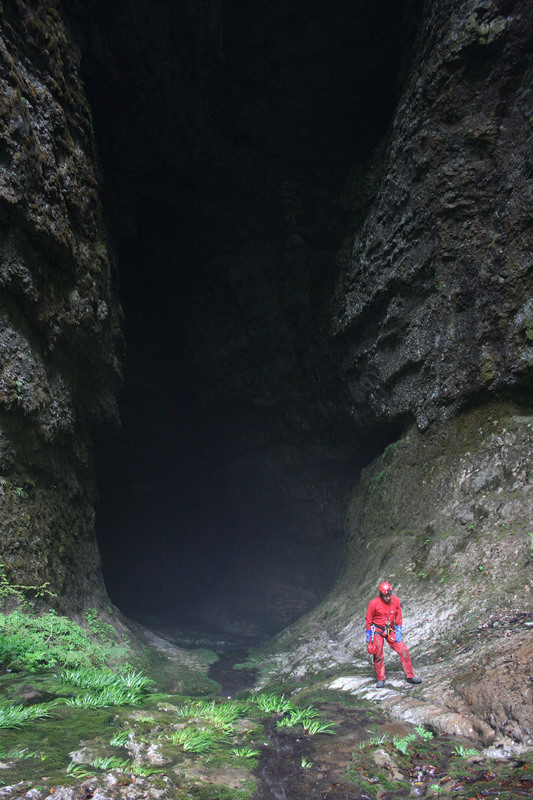 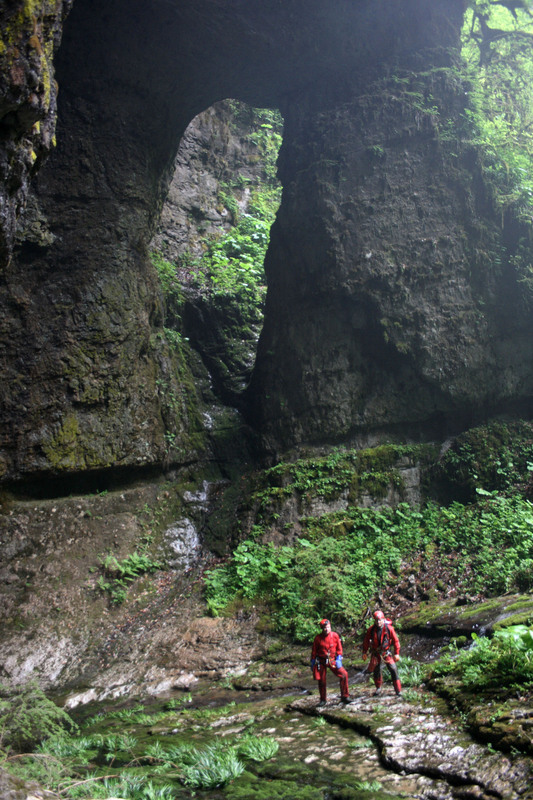 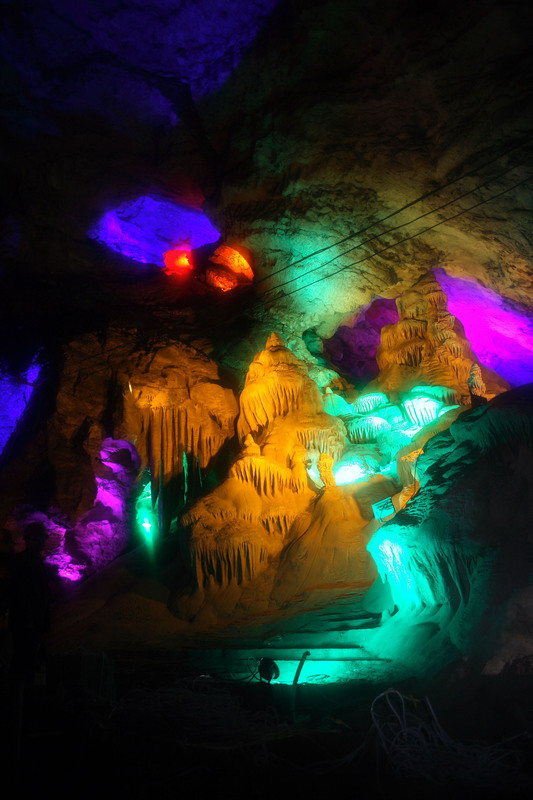 and the Institute of Karst Geology of the Chinese Academy of Sciences (Zhang Yuan Hai) examined and evaluated the potential for geological and speleological research in unexplored areas close to Xiaonanhai, Zhenba, and Sanyuan cities in Shaanxi Province, central China. 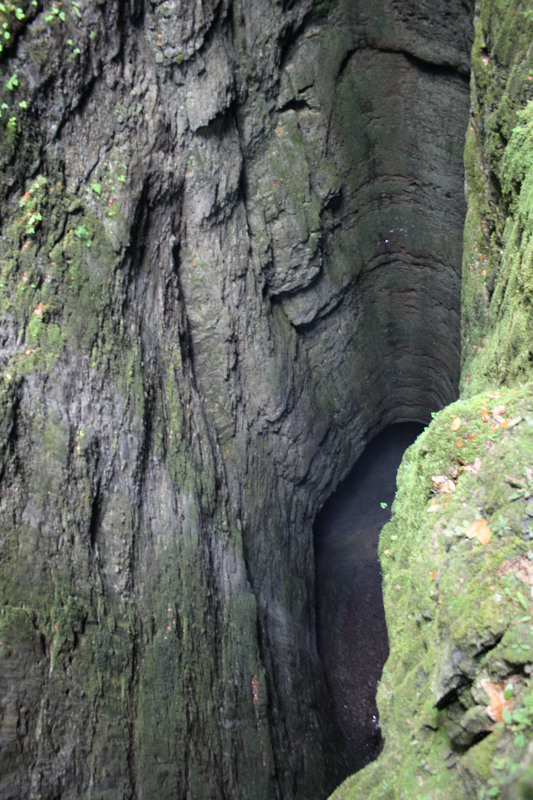 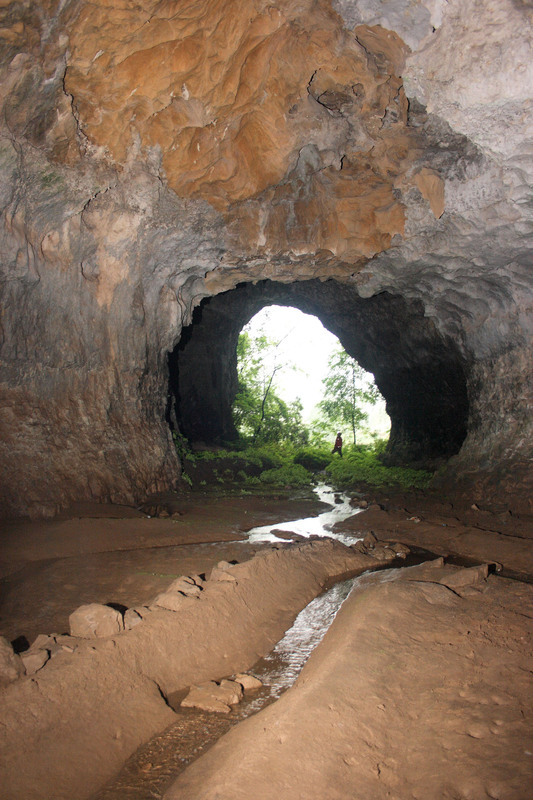 The expedition resulted, among others, in the discovery of several new remarkable caves. 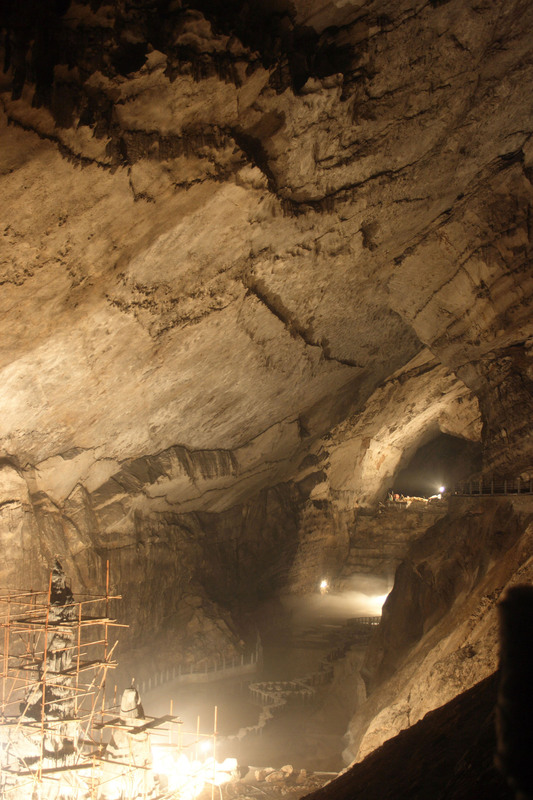 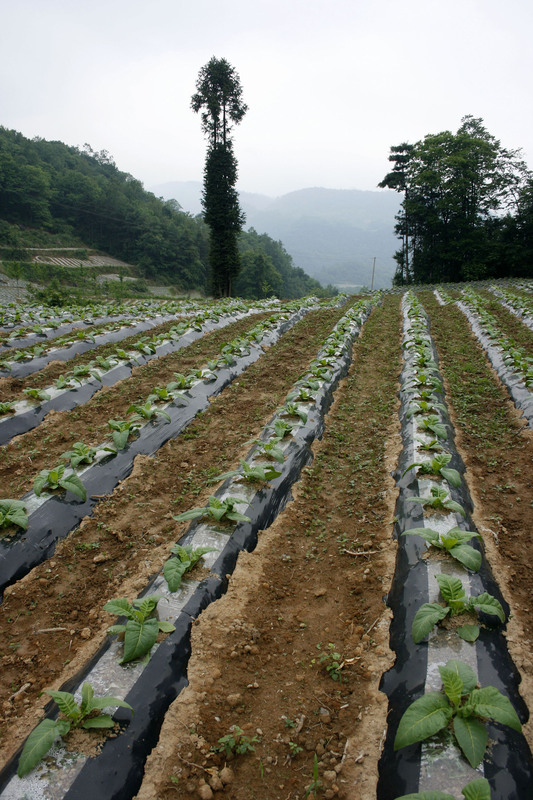 Of special value was the extension of co-operation with workers of the Institute of Karst Geology and emerging co-operation with geologists of the Chinese Geological Survey.